How Far Would You Go for Financial Freedom? 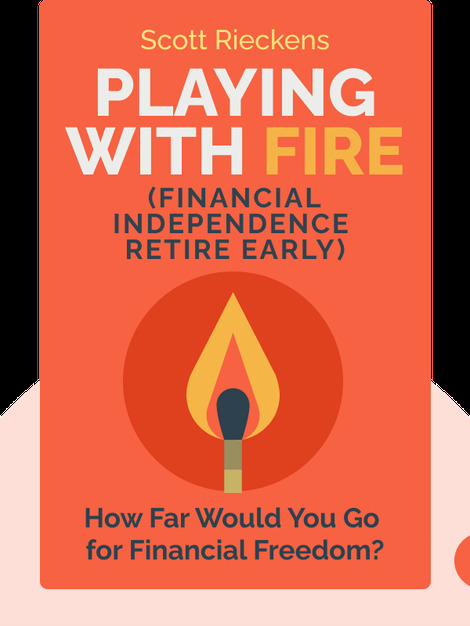 Playing with FIRE (2019) takes a look at the growing movement known as FIRE, or Financial Independence, Retire Early. With a detailed account of the author’s own life-changing journey and examples of diverse FIRE devotees, it reveals ways in which you can change your spending and investing habits to pursue your passions and live a more meaningful life. 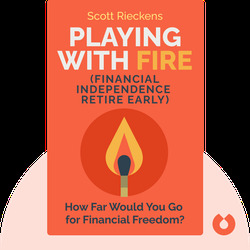 Scott Rieckens is an Emmy-nominated producer, author, and entrepreneur. Before pursuing FIRE, he produced films and videos for the likes of WIRED, Facebook, and NBC. He recently completed a documentary about his experience in the FIRE movement called Playing with FIRE.